Software common features: , More points, line, arc, circle, elliptic, improve measurement accuracy. , Coordinate shift and coordinates pendulum, measuring more convenient for improve measurement efficiency. , Macros instructions, the same kind of workpiece batch measurement, proposes more convenient for high measurement efficiency. Using setting firstly, start up testing secondly method, it is adopted scm as the leading, the whole testing procedure automatically run and controlled by the It is simply operated and convenient used. 3. 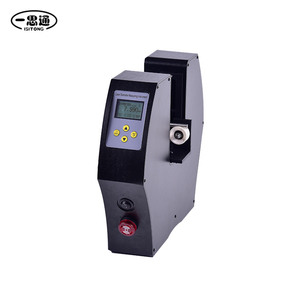 It could be altered the testing frequency, stirring and stewing time, voice controlled and light controlled alarm, continuous printing and none printing according to the user's requirements. 4. It is used the automatic magnetism oscillator stirring the insulating oil in the oil sample cup avoiding the oil sample misproportion and gas bubble. 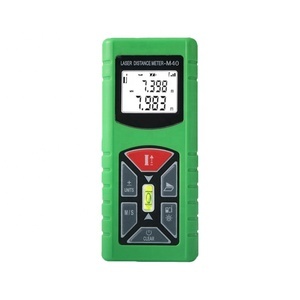 Product Introduction Ultrasonic level meter is a kind of intelligent non-contact level measurement instrument . 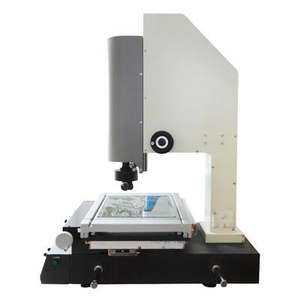 T he use of advanced detection technology and computing technology improve the measurement accuracy of the instrument . 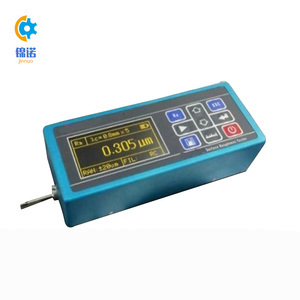 4. the failure rate is low , LUSS-99 Ultrasonic Level Meter is a kind of Non-contact measurement, multiple data filtering technology, stable and reliable measurement . 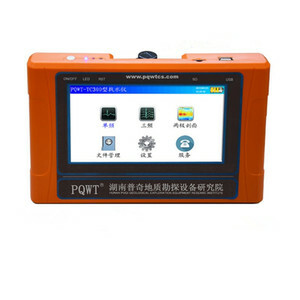 TY 30 colorimeter has a greater capacity of data storage space, you also can add mini-printers to do real-time printing measurement data. Color Difference Meter Precise Portable Colorimeter TY-30 Q: How long is your delivery time9 A: Generally it is 1-3 working days if the goods are in stock. 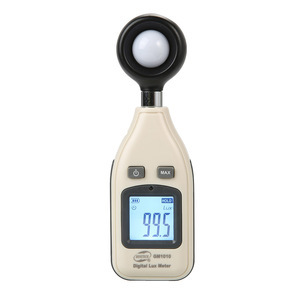 Color Difference Meter Precise Portable Colorimeter TY-30 Henan Taya Instrument Co.
A change of the medium level will induce a change in the current of the applied sine wave. From when the capacitance in the vessel increase, impedance will decrease and current will increase. Vice-versa, when the capacitance in the vessel is small, the impedance will increase and current will decrease accordingly. Beijing Gallop High&New Tech. 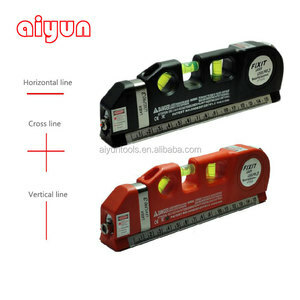 Co., Ltd.
Alibaba.com offers 8,919 new measuring instruments products. About 3% of these are testing equipment, 2% are laser rangefinders, and 1% are temperature instruments. 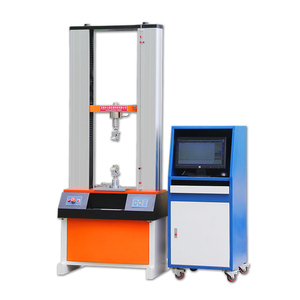 A wide variety of new measuring instruments options are available to you, such as process testing machine, tensile testing machine, and universal testing machine. You can also choose from filling machine, blood pressure monitor, and broaching. As well as from resistance sensor, thermocouple thermometer, and temperature sensor. 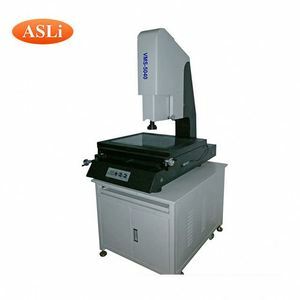 And whether new measuring instruments is beverage, laser marking, or industrial magnet. There are 8,875 new measuring instruments suppliers, mainly located in Asia. The top supplying countries are China (Mainland), Taiwan, and Pakistan, which supply 96%, 1%, and 1% of new measuring instruments respectively. New measuring instruments products are most popular in Domestic Market, Southeast Asia, and Western Europe. You can ensure product safety by selecting from certified suppliers, including 6,611 with ISO9001, 560 with Other, and 180 with ISO13485 certification.